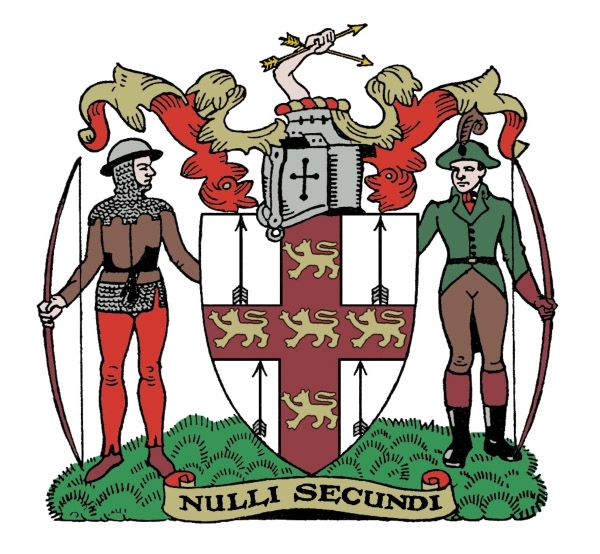 Ebor Archers is an archery club in York, Yorkshire. Based at Long Marston and Askham Bryan College. Indoor and Outdoor Target Archery and Clout. Ebor Archers are based in Long Marston, a village to the west of York in North Yorkshire. We enjoy the facilities of the Village Hall Sports Ground and the club practices Indoor and Outdoor Target Archery and Clout, using recurve and longbows, but compounds and flat bows are welcome. We also have an additional indoor facility at Askham Bryan College, York, which is situated at the junction of the A64 and B1237, to the West of York. We aim to provide support to: those just starting, social archers and to those experienced archers who look to compete on behalf of the club. We meet twice weekly throughout the year. For beginners, improvers and experienced archers.